Protip, never hold onto something for too long, after all it can all fall away after some time. hi, this is calloutboy2001 and um id like to ask you to replace your avatar, as it is sexualizing trish from jojos bizarre adventure, who is only 15. Will the 3rd version be Vee or Donga? I can't believe it, but I think that avatar is pretty hot. Maybe the angle? 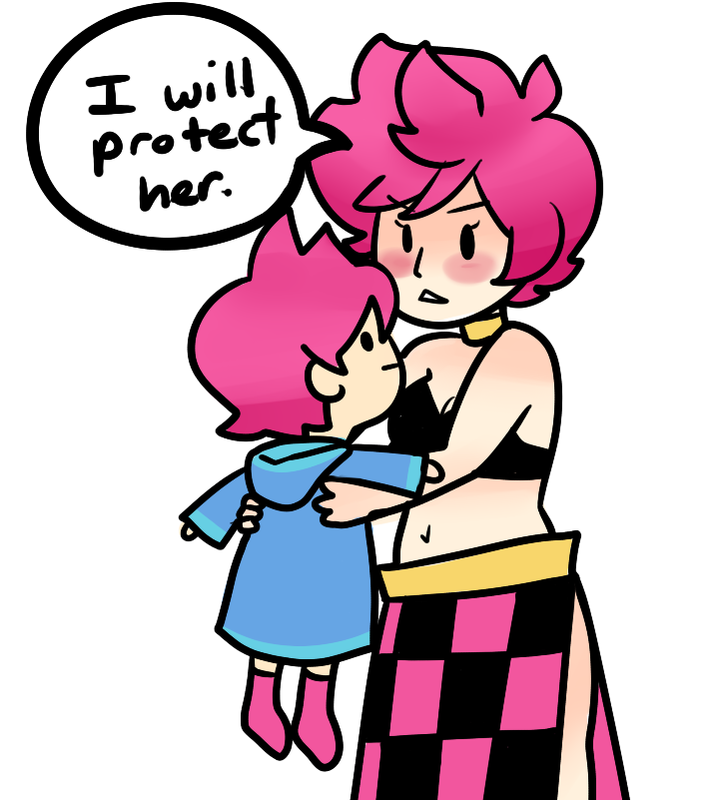 Kumatora is not for lewd. Your avatar is very endowed. Can you tell me why she’s been picking up popularity again? 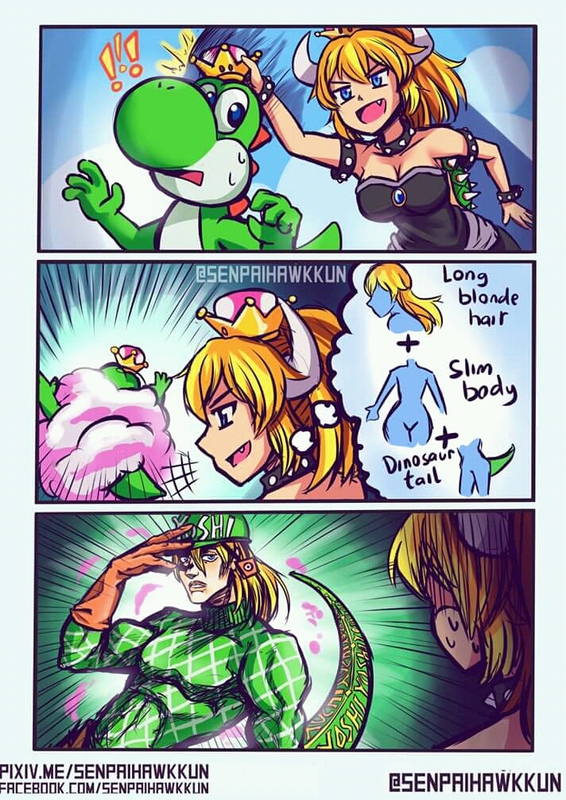 Is it just because of her appearance in Smash? Wait she's in Ultimate? Is is being too greedy to hope for Duster and Boney appearances too? Pretty sure it’s just a Final smash or whatever they’re called now. For Lucas. If this is your first time making a thread, don't worry about it not getting outside proving grounds. It's all a learning experience if you're willing to keep at it. Made a new thread recently. Take a look at it if you want an example for formatting + content to include in the future.